All athletes are housed in San Jacinto Dorms located on the UT campus near Darrell K Royal-Texas Memorial Stadium. 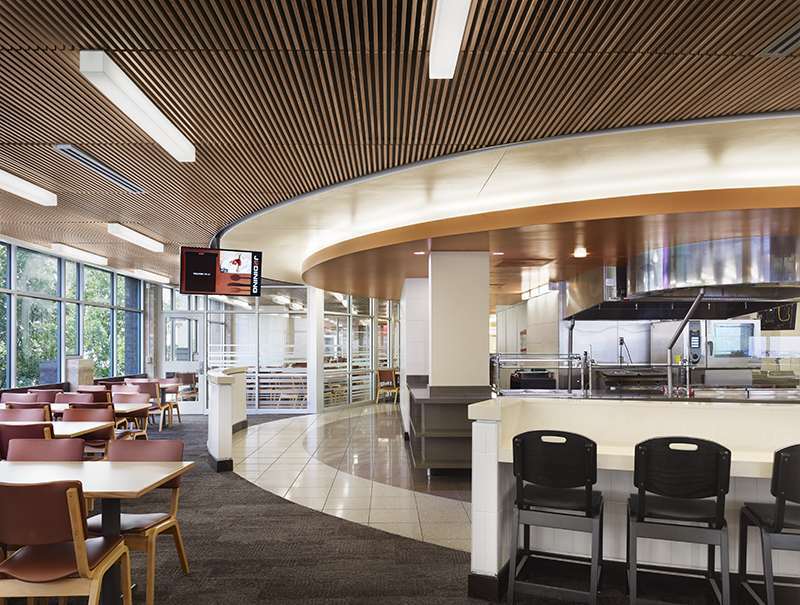 All meals are provided and are located in the dining hall on the second floor of Jester Center. For drop off and pick-up, all parents should park at the Brazos garage. 30 minutes of free parking are available. All camp activities are conducted on campus. Athletes are shuttled to and from the Texas Rowing Center for practices.